The Medford Group works to develop open-source software tools to help the community use the methods that we develop. Links to these tools and software resources are provided below. ElectroLens is a visualization tool that provides a lens into the black-box of machine-learning models for electronic structure. The tool provides a real-time connection between Cartesian space and parameter spaces of arbitrarily high dimensions. This enables improved understanding of how machine-learning models work, and facilitates diagnosis of errors and discovery of new strategies for improving the approaches. ElectroLens is written in D3.js and is based on the Electron application platform. The most stable release is available via the MedfordGroup Github repo. The code is developed primarily by Ray Lei and the development version is hosted through his Github account. We can always use more developers, so let us know if you want to work on the project! The Catalysis Microkinetic Analysis Package (CatMAP) implements descriptor-based kinetic screening models. The tool makes it relatively easy to produce "volcano plots" from energies derived from DFT or other sources. As long as you know the catalytic mechanism and the energies of all relevant intermediates and transition-states, CatMAP will help create scaling relations and solve a pseudo-steady-state microkinetic model to produce a volcano plot. More details are available in the official publication and documentation. 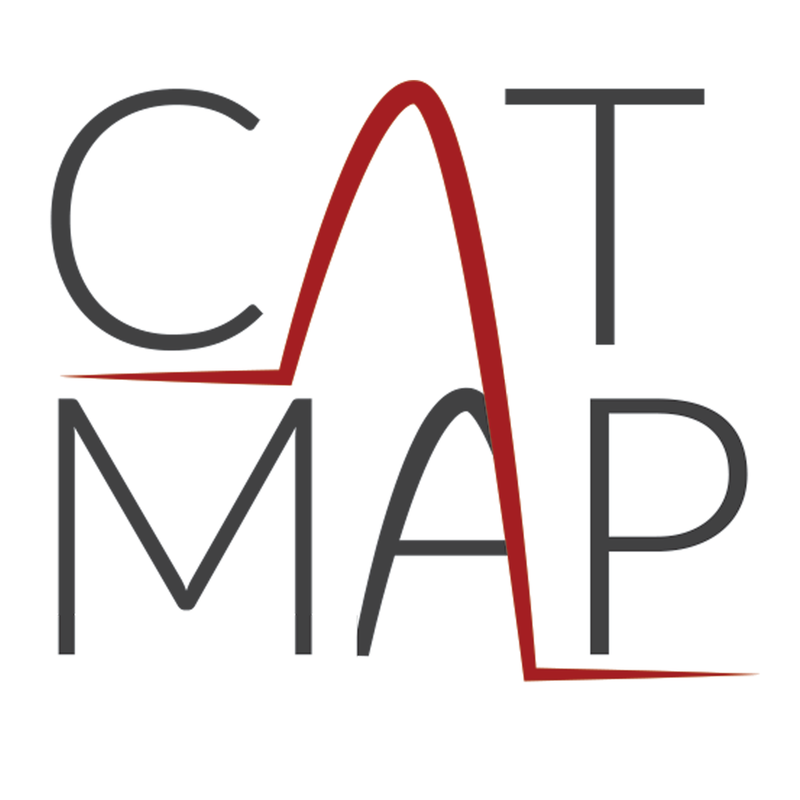 CatMAP was originally developed by Prof. Medford, but is now the official version is now maintained via the SUNCAT Center. The Medford Group also has a fork for custom modifications.